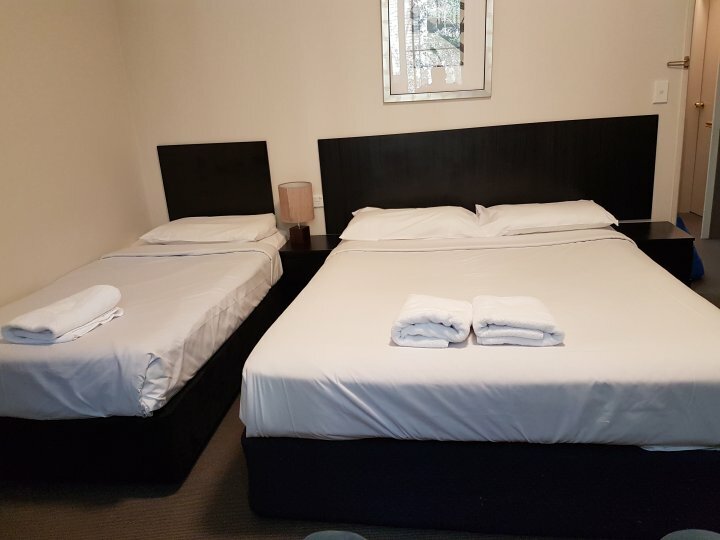 The Greenwich Inn Motel provides luxury 3 star air-conditioned refurbished rooms in St Leonards, just 10mins from Sydney CBD by rail or car. Whether its for business or leisure, you can enjoy easy access to the citys major attractions, shopping outlets and exhibition centres. 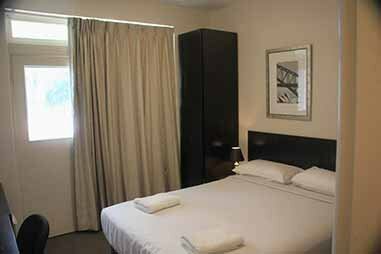 Fully refurbished luxury rooms with air-conditioning, private bathrooms and Foxtel. Purpose built luxury executive accommodation, some with spas. Catering to the corporate and family market. Our on site Cafe is open all day every day. 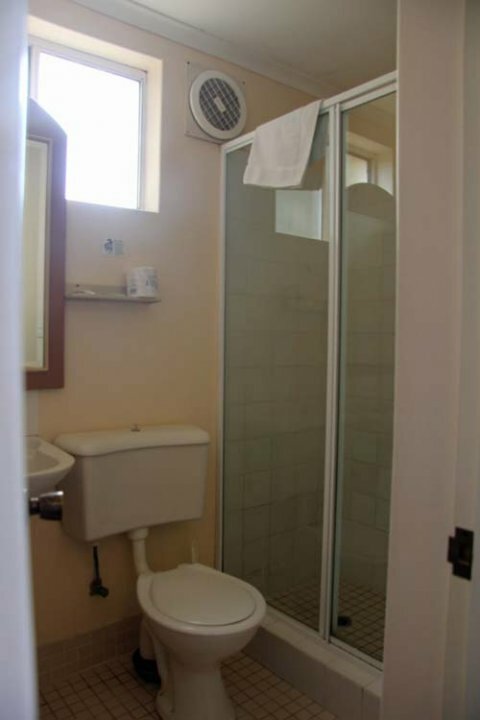 The Greenwich Inn Motel enjoys a prominent position at 196 Pacific Hwy, St Leonards NSW. We are opposite Royal North Shore Hospital and St Leonards TAFE. The Sydney CBD, North Sydney and Chatswood are all approximately 5 - 10 minutes away by car or rail, with the St Leonards train station a 10 minute walk away. Taronga Zoo, Sydney Harbour, Manly and other Northern Beaches and City attractions are only a short drive away. On site reception, at front left of property, is open from 7am to 9.30pm, after hours Check In phone number on front door for Night Manager. Extra beds and cots are available for $10 per person per night. We have off-street under cover car parking at the back of the Hotel. Follow the Pacific Highway South. After the Longueville Road/Gore Hill turn off there is a TAFE on your left then Westbourne St (turn off the North Shore Private Hospital) then Gore Hill Cemetery, we are opposite Westbourne St. Continue South on the Highway, turn right at Greenwich Road (the next lights), do a U-Turn then turn left back on to the Highway and drive back the way you came for a little over a block and turn left in to Driveway. Take the Warringah Freeway from the city/Harbour Bridge, take the Brooke Street exit and turn left. Follow the road around to the right on to Candos Street. Turn left at the 2nd round-a-about on to Christie St, then right on to Pacific Highway. Turn left into the driveway just before the 4th set of traffic Lights (Westbourne St, a block and a bit up from Greenwich Rd). Take the train to St Leonards, change at Hornsby or Central if required. Exit station and walk past water feature in Forum/Plaza, turn right on the Pacific Highway. We are about a 10 minute walk up the Hill on the left or catch a Taxi or bus. Take the bus (252, 253, 254 or 290) from behind the Queen Victoria Building on York St to Greenwich Road. 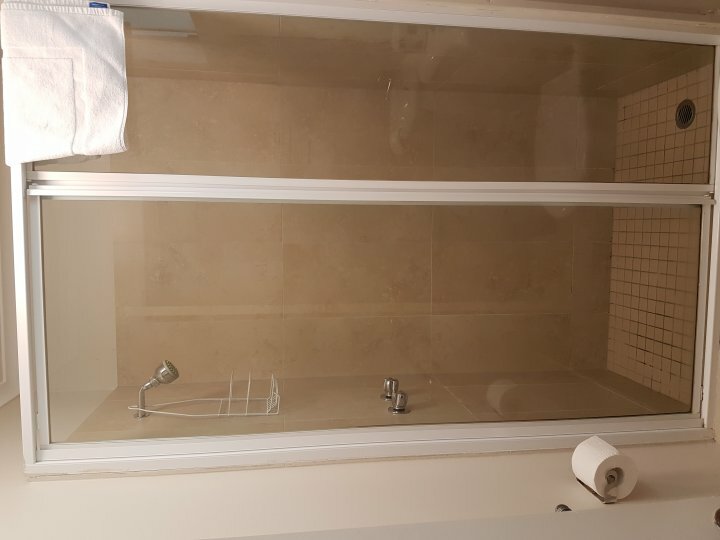 We are a 3 minute walk further up the Highway on your left. Take 143 or 144 from Manly and get off at Greenwich Road. We are a 3 minute walk further up the Highway on your left. If catching the bus from the North get off at St Leonards TAFE and cross the road at the traffic lights and enter our grounds. Royal North Shore Hospital and North Shore Private Hospital are 300m away. 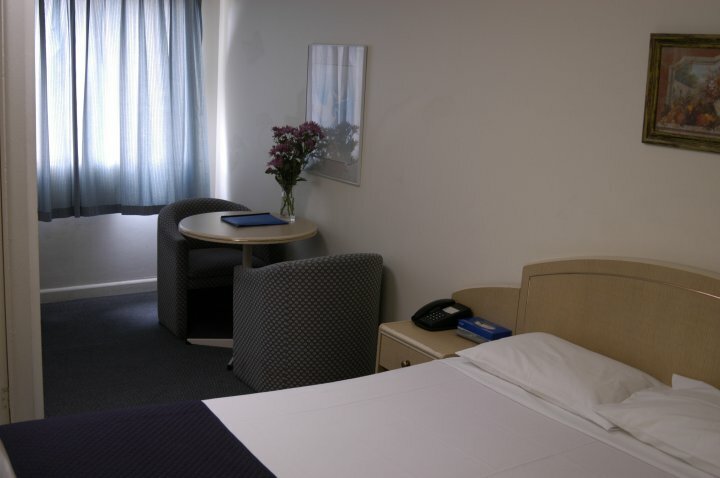 We are close to Sydney CBD, North Sydney, Chatswood and Harbour with their many attractions and shops. Manly and Northern Beaches, Sydney Harbour, Taronga Zoo and Sydney attractions are a short drive away.